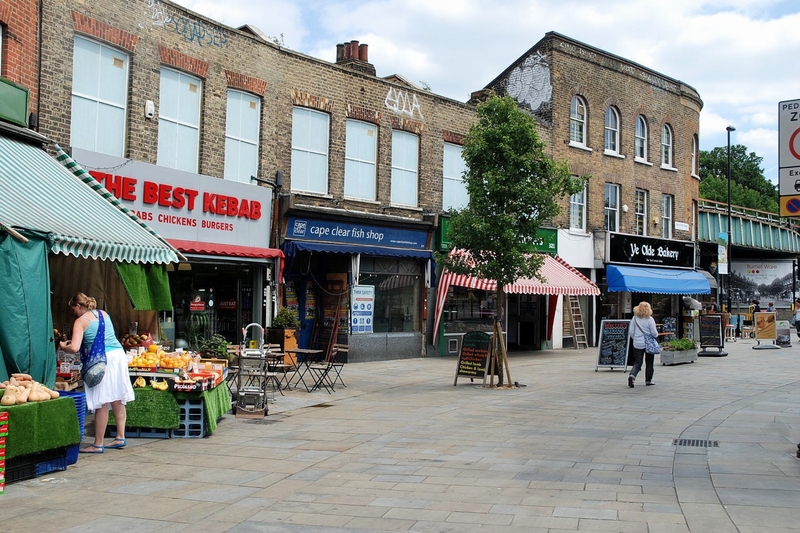 Tulse Hill Area Guide - What makes Tulse Hill so great? Where do Tulse Hill locals go? Share your favourite place to go to in Tulse Hill. "Dulwich Picture Gallery was the first public art gallery in Britain. It was created from a collection of art compiled at the request of the King of Poland, but when he abdicated following Poland's conquest by Russia and Prussia, it left the curators with a massive collection. On their death they left it all to Dulwich College and decreed in their will that it must be displayed to the public." What do you think of Tulse Hill? Tulse Hill is a district in the London Borough of Lambeth in South London. It lies to the south of Brixton, east of Brixton Hill, north of West Norwood and west of West Dulwich. What are your favourite things about Tulse Hill? Find out how much your flat or house is worth om Tulse Hill. Feedback about living in Tulse Hill has been submitted directly by the public and may not neccessarily reflect the views of Foxtons. The description of Tulse Hill was modified from Wikipedia and is available under the Creative Commons licence. Land Registry data is Crown copyright. All the views and contributions contained within Foxtons Local Life are those of the contributors. All content is assessed before publishing for taste, however free opinion is encouraged. Foxtons accept no payment or sponsorship for content that is posted about Tulse Hill.